Over 65 percent of people who have been diagnosed with diabetes die of some type of heart disease, such as heart attack or stroke. In an effort to reduce this risk, Diabetes & Endocrinology Specialists, Inc. have in-office EKG machines to monitor our at-risk patient’s heart activity. An electrocardiogram, or EKG, is a test that measures the electrical impulses in the heart. With each heartbeat, an impulse, or “wave”, travels through the heart. This causes the heart to squeeze and pump blood through your body. 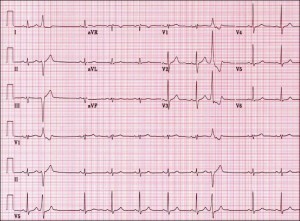 EKG results are used to determine whether the electrical activities of the heart are slow, fast, or irregular. These results tell the doctor how long it takes the impulses to pass through the heart, and also to measure the amount of activity in order to determine if parts of the heart are too large or overworked. 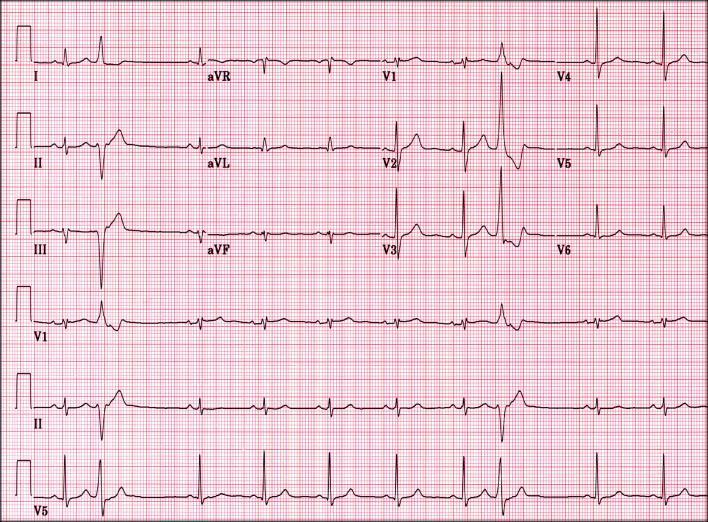 There is no pain or risk associated with having an EKG. The machine only monitors electrical activity. It doesn’t send any electricity into the body.